January – HLAA debuts a fresh, updated look, including a new logo, marketing materials, and complete redesign and renaming of our bimonthly magazine, now called Hearing Life: The name might have changed, but our mission hasn’t. 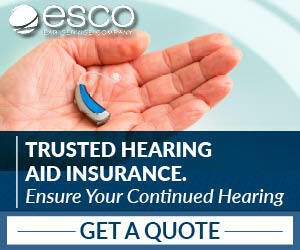 May 24 – The brand new hearingloss.org website is launched! June – HLAA2018 Convention was held in Minneapolis, Minnesota. 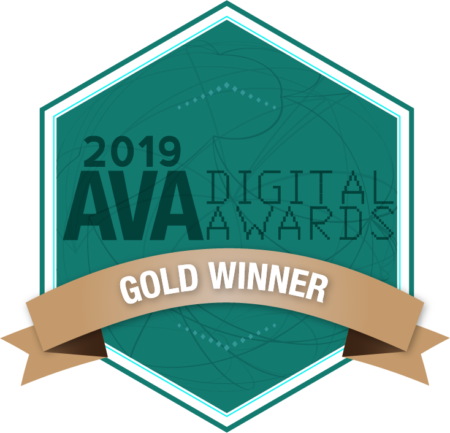 HLAA increases public awareness with Connected TV. 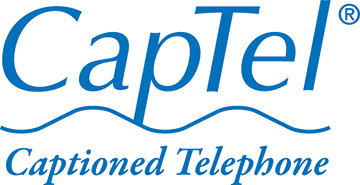 New service called HAT HELP is created to answer hearing assistance technology questions. 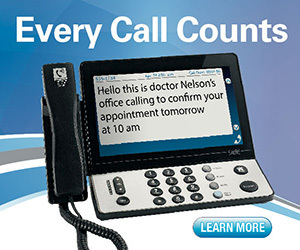 Write to hat_help@hearingloss.org to receive email responses. Executive Director Barbara Kelley is appointed as the U.S. chair to the Consumer and Professional Advocacy Committee supporting the Delphi Cochlear Consensus Process. 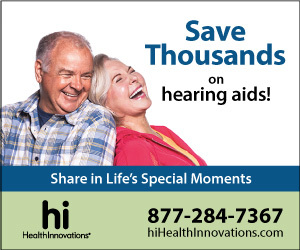 HLAA is a member of the Friends of the Hearing Health Caucus of the U.S. Congress and co-sponsored Hearing on the Hill in May where congressional staffers heard about issues important to people with hearing loss. 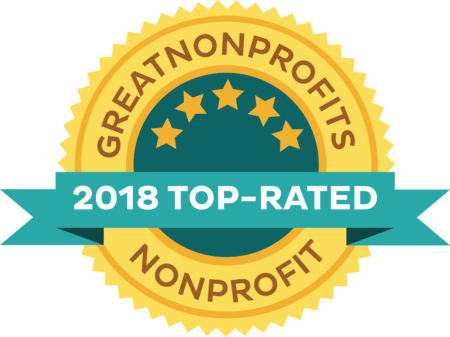 HLAA made the 2018 Great Nonprofits Top-Rated list. 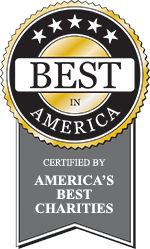 HLAA was awarded 2018 Platinum Level on Guidestar. Executive Director Barbara Kelley spoke at the Mobile World Congress in Los Angeles as part of the Accessibility Outreach Initiative Forum sponsored by CTIA – The Wireless Association. She co-presented with Kara Graves, CTIA director of regulatory affairs, on the Hearing Aid Compatible Task Force timeline and mandate. 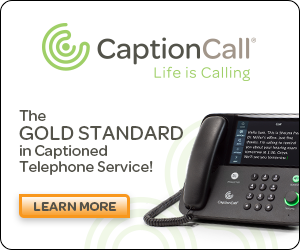 Industry and consumers [HLAA] will work to find out how to make phones 100 percent HAC by 2022 and present the findings to the FCC. HLAA launches a DIY platform for groups to fundraise their way. 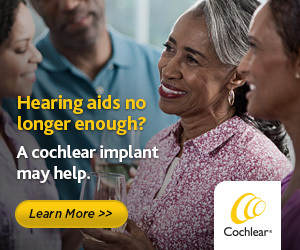 https://www.crowdrise.com/hlaa. The HLAA Walk4Hearing is in 18 cities with a call to action for people to advocate for themselves and post it on social media. #CommAccess. Walk4Hearing initiated a hearing health campaign to encourage millions of Americans to get their hearing screened. Free hearing screenings were provided at nine of the 2018 Walk4Hearing locations and nearly 400 people received a screening. The HLAA Board of Trustees updates and approves HLAA Position Papers. New HLAA Veterans Across American Virtual Chapter is launched. HearingTracker offers a premium listing for audiologists who join HLAA as a professional member. 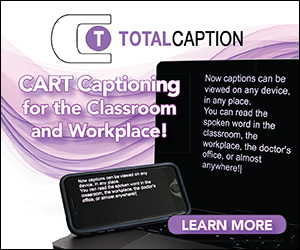 HLAA’s cooperative agreement with NCRA is intended to help HLAA Chapters provide quality CART for their monthly meetings in a more affordable way while increasing the awareness of CART captioning and its benefit for people with hearing loss. This collaboration is intended to raise awareness of opportunities for people to be involved in research and to connect volunteers and researchers with resources to participate in research. HLAA enters into an agreement with the Disability Rights Law Clinic American University, Washington College of Law, allowing student attorneys to help support our regulatory work. HLAA becomes a member of the Federal Communications Commission’s Disability Advisory Committee for their third term. HLAA joins the U.S. Department of Transportation’s (DOT’s) Advisory Committee on Accessible Transportation (ACCESS Advisory Committee)’s Cabin Announcement Task Force.